Gum recession occurs when the gum tissue that surrounds the tooth recedes and exposes more of the tooth or tooth root. A gradual process, gum recession is a common dental problem, usually first identified by tooth sensitivity or the apparent lengthening of the tooth. 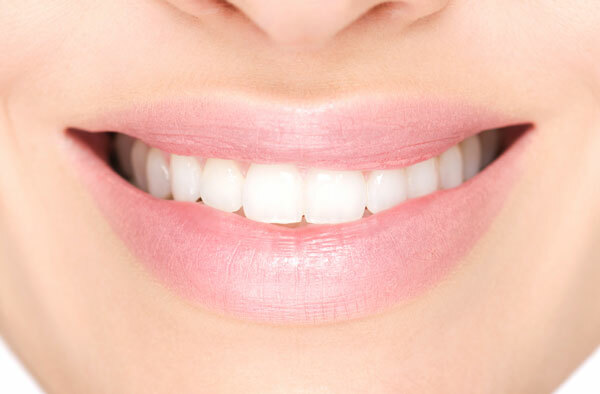 Gaps form between the tooth and gum line, creating a pocket for bacteria to collect. Without treatment, this bacteria can cause damage to the tooth and the surrounding bone structure. If you think you might be experiencing gum recession, please give our office a call for an evaluation.